LAS VEGAS, June 3, 2015 /PRNewswire/ -- Republic Services, Inc. (NYSE: RSG) announced today that an industry icon and Republic forefather, Bruce Ranck, has been inducted into the National Waste & Recycling Association's Hall of Fame. During his 29-year tenure at Browning-Ferris Industries (BFI), Mr. Ranck provided extraordinary leadership and vision that brought innovation to nearly every facet of the waste stream. His legacy endures in many of the people and priorities that guide the industry today. "Republic is well positioned today in part due to the market position and quality team built during Bruce Ranck's tenure at BFI," said Don Slager, president and chief executive officer of Republic Services. "Bruce challenged BFI, and by extension an entire industry, to do things differently. He professionalized his business, focused on the customer and embraced environmental responsibility. He mentored a generation of industry leaders. In one way or another, many in our industry today have benefited from his remarkable career." Mr. Ranck began his journey with BFI in 1970 as a division operations manager. His progression within the company, from 1970 to 1989, included roles as district manager and regional vice president for the East Central, Mid-Atlantic and North Central regions. During this period, Mr. Ranck developed unique insights into every facet of the business that helped define his understanding of and deep appreciation for the customer. By 1989, Mr. Ranck was promoted to executive vice president for solid waste operations in North America. Mr. Ranck was named president and chief operating officer of BFI in 1991. He recognized early on in this role that the industry would need to adapt to complex issues, including a changing waste stream, increased regulatory and compliance requirements, technological advancements, and growing customer demands for environmental solutions. In response, Mr. Ranck introduced and implemented a series of strategic initiatives in the 1990's that would professionalize the company, and in the process position BFI within the marketplace as a highly respected and valuable blue chip company. This included the concept of customer segmentation, which involved building expertise and dedicated divisions around specific customer groups, from general business to health care and medical waste to manufacturing. It represented the largest organizational change at BFI in 25 years, and resulted in all-time high customer retention rates. In 1995, Mr. Ranck was named president and chief executive officer of BFI. He held this position until BFI was acquired by Allied Waste in 1999. 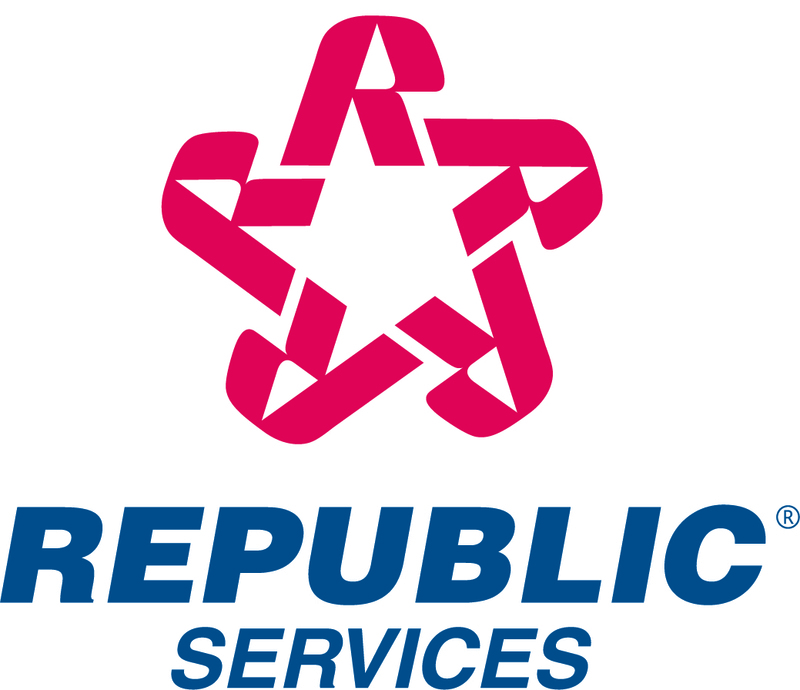 Allied Waste would eventually merge with Republic Services in 2008. "The waste and recycling industry strives to safely collect, recycle and innovate with the exemplary leadership, dedication and service Bruce has demonstrated, and his recognition is well-deserved," said Sharon H. Kneiss, president and chief executive officer of the National Waste & Recycling Association. As an executive, Mr. Ranck earned widespread respect for his business and environmental leadership. He helped to build and grow a company that generated more than $6 billion in annual revenue, and experienced healthy increases in net income per share, operating margins and return on gross assets. Mr. Ranck embraced environmental compliance, proactively addressing new federal and state regulations affecting solid waste landfills. He was an early adopter of waste-to-energy initiatives, establishing business partnerships that would result in the construction of six waste-to-energy facilities. He foresaw the emergence of the medical waste business, and led the development of the largest network of medical waste services in North America. He was also a recycling pioneer, and guided BFI in becoming a worldwide leader in recycling operations. As a leader, Mr. Ranck generated incredible admiration and loyalty among colleagues, employees and industry peers for the way in which he led. He is celebrated for his devotion to employees and the well-being of their families, and his mentorship of personnel at all levels, from drivers to executives. He led by example within the community as well, serving as chair of the United Way of Texas – Gulf Coast board of directors, and on the boards of Junior Achievement National, Memorial Healthcare System and the Sam Houston Area Council of the Boy Scouts of America. He continues to contribute to the industry that he helped to advance, serving as chairman of the board at Liquid Environmental Solutions Corporation, and as a board member with Tri Con Works, L.P.